One of my favorite things about decorating a tree for Halloween is that it gives me an excuse to create a big batch of DIY ornaments. 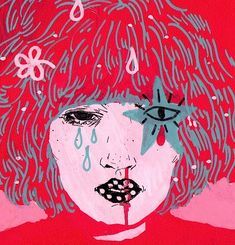 I mean who are we kidding, it’s not like I really need an excuse to do anything that involves Halloween crafts. Either way when I decorated this tree with bright green vintage witches I knew she needed a pet DIY Black Cat Ornament. Really what’s a witch without her cat? It’s like Dracula without fangs, Frankenstein without bolts or – ok you get the picture. I think it was my job as a red blooded Halloween loving American to make these witches some pet cats so that is exactly what I did. 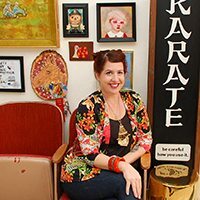 In perfect Jennifer Perkins fashion these babies are quick and kitschy. Just the way I like my crafts. 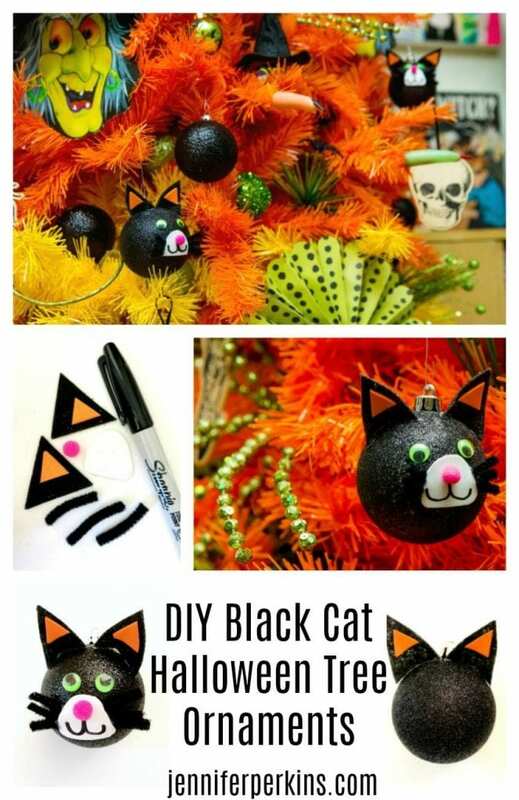 If you don’t have black ornaments you could make extra large black pompoms. Check out this post with 8 Videos to Teach You How to Make Pompoms. 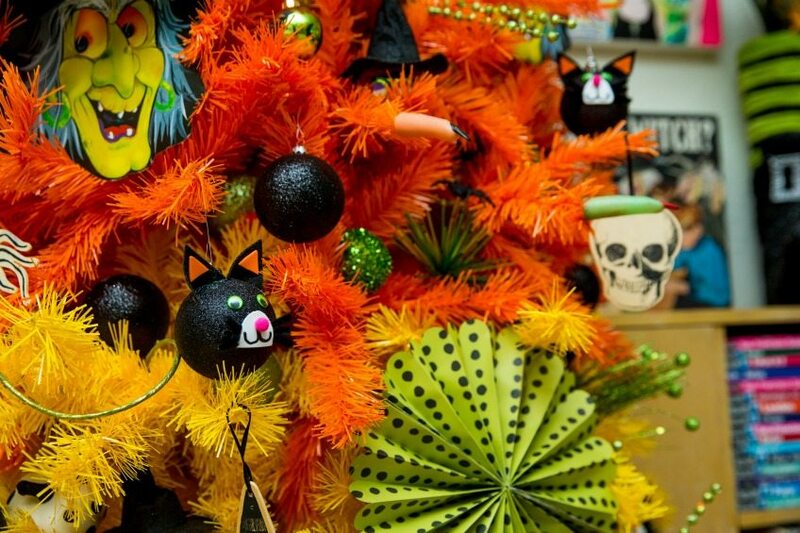 When it comes to Halloween ornaments there is no reason to re-invent the wheel. In other words a lot of times I start with a Christmas ornament and embellish it. 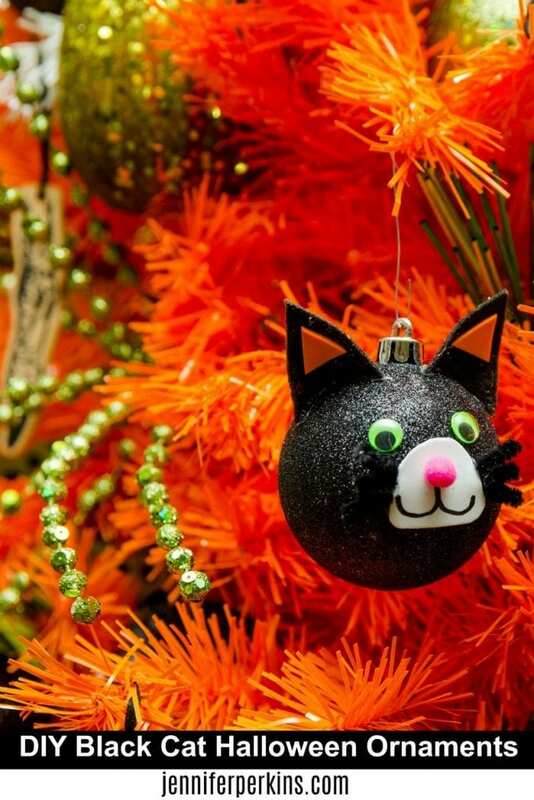 Remember my Witchy Woman ornaments – they started out as green glass balls. So there is your pro-tip of the week, use your Christmas decorations for Halloween when you can. 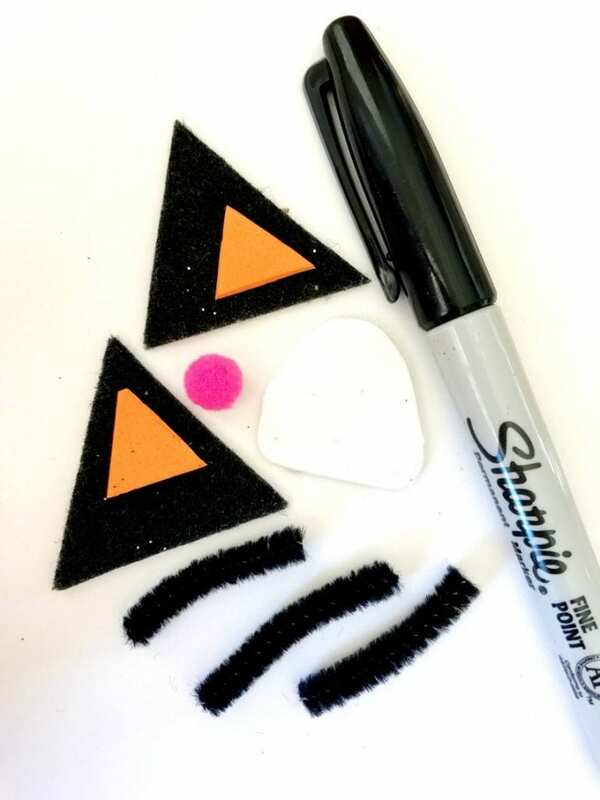 I started by cutting two triangles of black felt for ears. I attached two smaller orange triangles to the center then glued them to the top of my ornament. Next I trimmed 6 short pieces of black pipe cleaner and glued them to the front of the ornament. Using a small piece of white craft foam I made a muzzle for my cat. I know, I know witches cats are totally black, but not these cats. 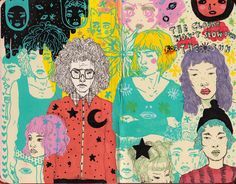 Get over it. The Devil is in the details as they say. 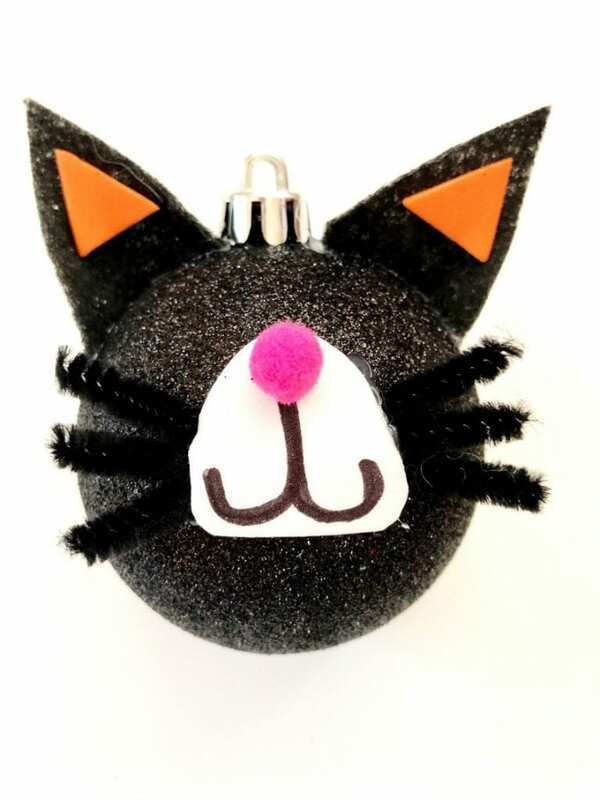 Add cute green googley eyes, pink pompom noses – it’s your Halloween cat get crazy! Maybe your Halloween cat is not even black. BOOM – mind blown! 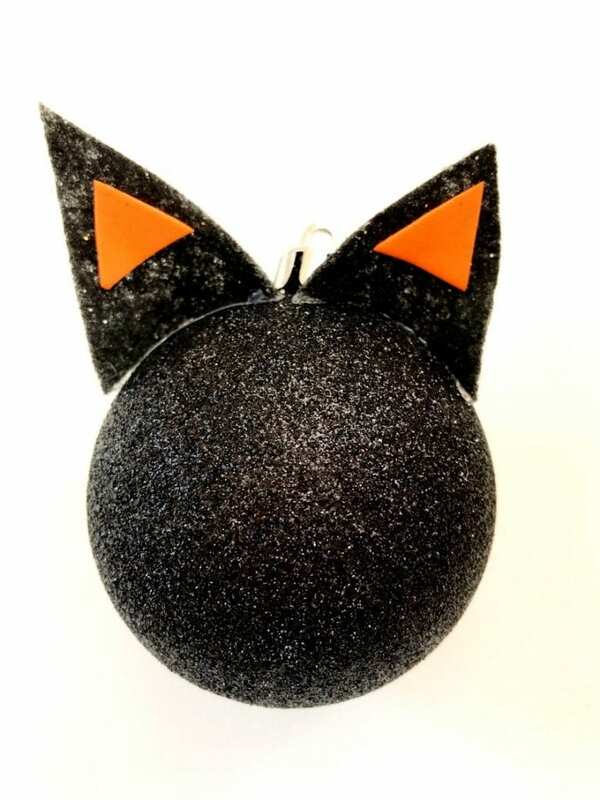 Be sure to make yourself a matching DIY Black Cat Piñata. 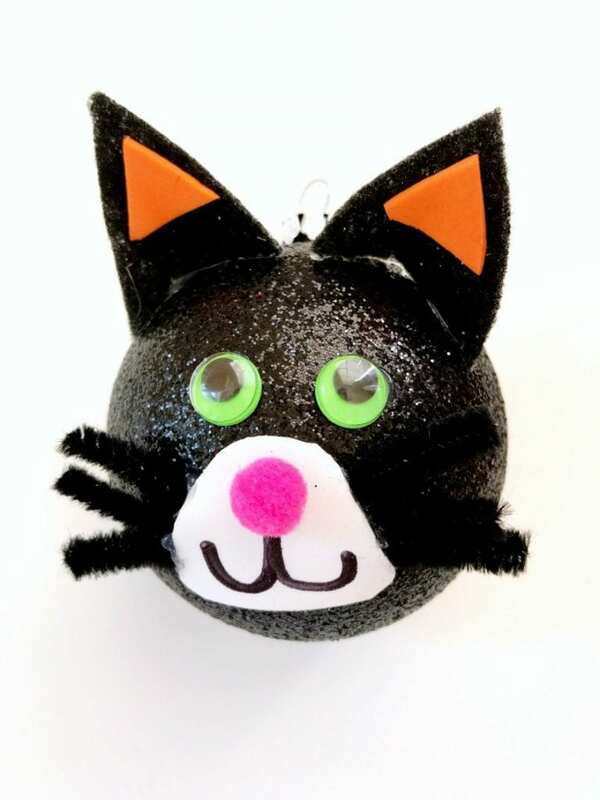 Hang a slew of these bad boys all over your Halloween tree and you are good to go! Next year I need to make a batch of cauldrons and brooms to match! Next try making these fun stenciled felt monster ornaments! 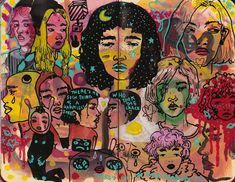 So whatcha think? Have you jumped on the Halloween tree band wagon yet? I’m just wondering how I can transition my Halloween forest into Christmas so I don’t have to haul them all back up in the attic at the end of the month! Black Cat Planter – I love air dry clay. This stuff is so fun to play with I get to feel like a sculptor or ceramist without the kiln. 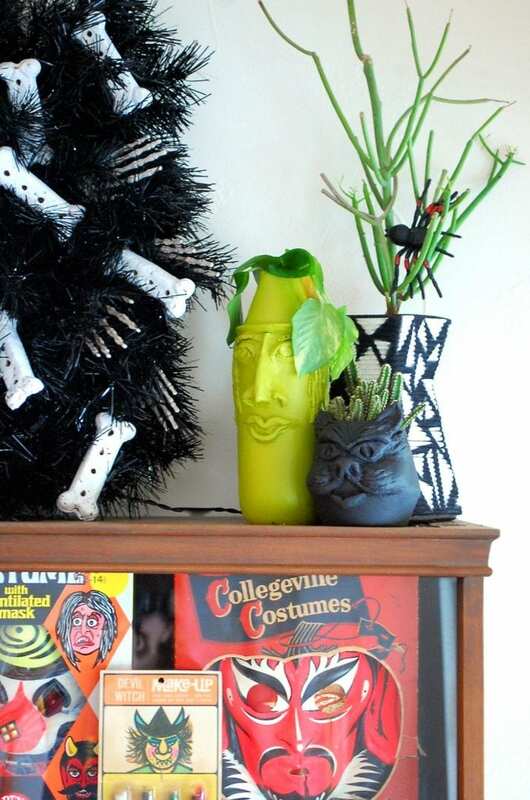 Check out these 3 Halloween clay planters – witch, owl and of course a black cat! Black Cat Halloween Wreath – You already have the pipe cleaners on hand. 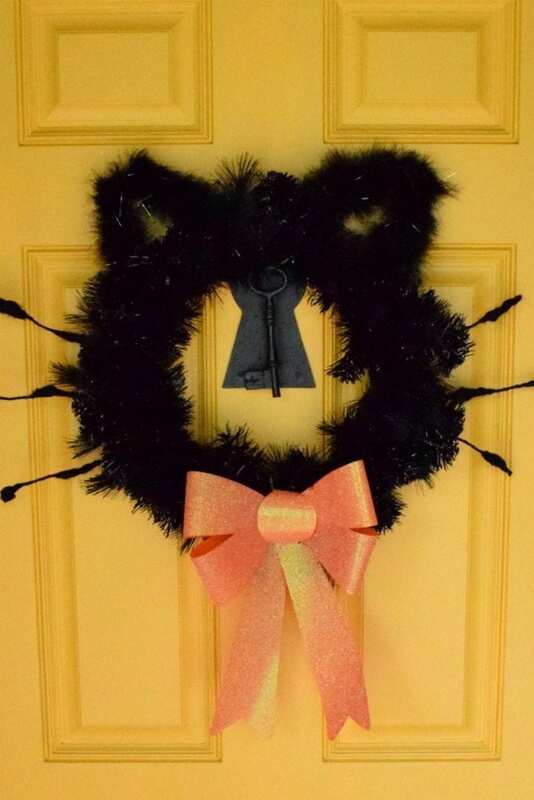 Why not go ahead and make this adorable black cat wreath I made for DIY Network. 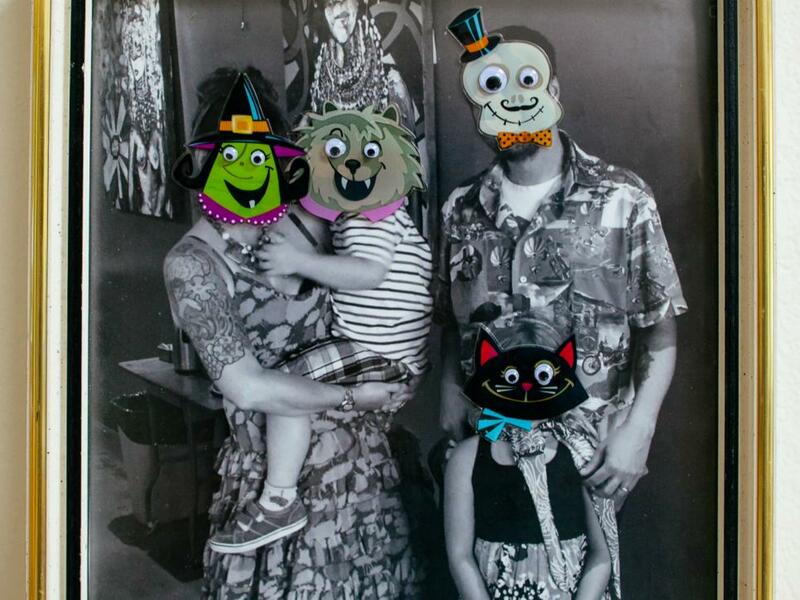 Frighteningly Fun Halloween Photos – Turn kids into black cats and mom into a witch with the help of some Halloween stickers on the glass portion of a picture frame. Remove sticker after the 31st! Posted October 15, 2017 & filed under Halloween, Holidays.